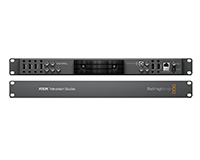 A professional switcher with a broadcast quality H.264 encoder from the industry leading BlackMagicDesign. Enables the user to create live multi-camera productions and the ‘Television Studio’ carries out broadcast encoding for the Internet, all this in one unit. Very easy to set-up and start your productions, simply plug in any HDMI or SDI camera and you are live. There’s no faster, easier or more affordable way to edit live events. 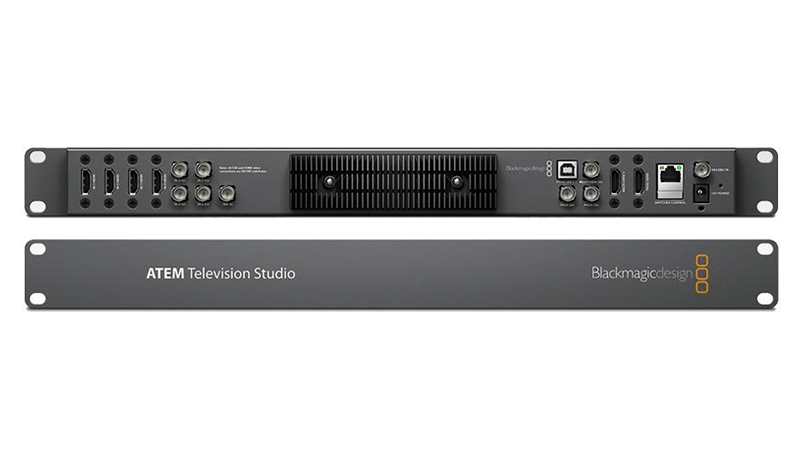 The BlackMagic ATEM Television Studio is perfect for schools, weddings and event videographers and can be leased with Hardsoft for an affordable monthly cost that won.t break the bank.